We provide coaching train-the-trainer in-house programmes for qualified and experienced coaches. The best way to learn is by attending more coach training courses, watching and being mentored by experienced trainers. After two or three such trainer apprenticeships, and substantial experience at delivering coaching sessions, talented trainers are able to deliver coaching skills courses internally. Our Coaching Train-the-Trainer programme consists of a series of training and assessment days, plus some apprentice and observation days, with mentoring/supervision and paired coaching practice throughout. The course culminates in assessment and accreditation. ILM certification is available. A comprehensive workbook is provided for sustained learning and reference after the programme. A detailed, fully scripted Coaching Train-the-Trainers manual will be provided to maintain standards in the future. 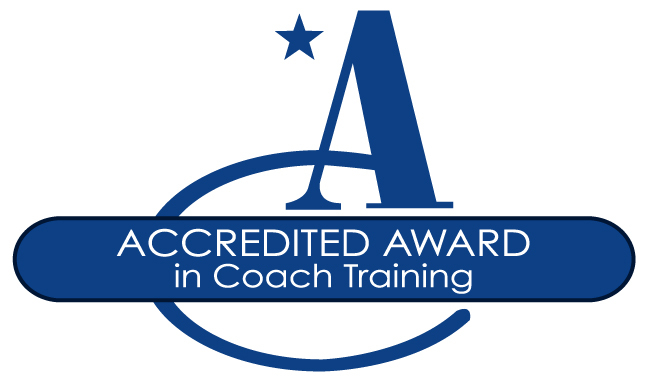 This course is designed for accredited and practising coaches who have delivered at least 100 hours of one-to-one coaching, who are prepared to apply themselves to continuing professional development in the future and who have the ability to engage participants as a trainer.